For the index, each industry will conduct a self-assessment of their capabilities in fields related to Industry 4.0. An assessment indicator will be launched by the Ministry of Industry in line with the implementation of the Making Indonesia 4.0 roadmap. According to a recent press release, the Indonesia Industry 4.0 Readiness Index (INDI 4.0) will assess Indonesia’s level of industry readiness in implementing Industry 4.0 technologies. 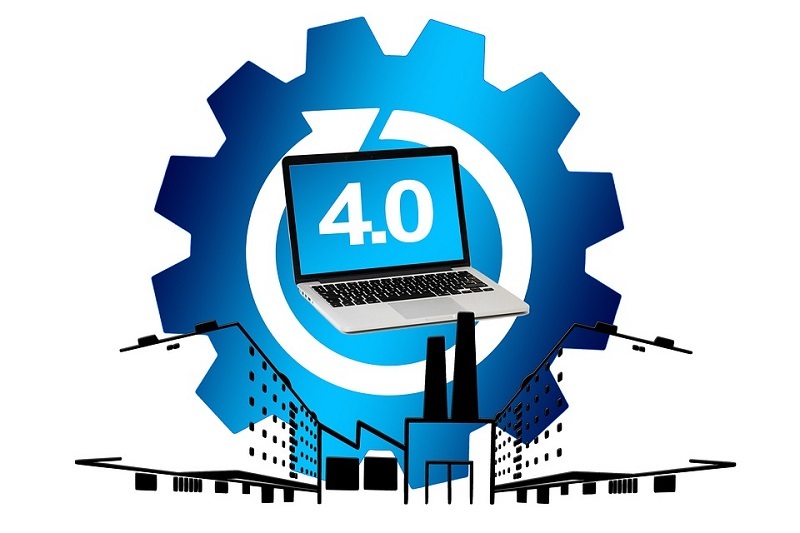 According to the Head of the Industrial Research and Development Agency of the Ministry, INDI 4.0 will be the benchmark index used by the government and the industry in measuring the country’s level of readiness towards Industry 4.0. The results will aid in identifying the challenges faced and in determining the strategies and policies of the government in order to encourage the manufacturing sector to adapt to the changes of the Fourth Industrial Revolution. Each industry will conduct a self-assessment of their capabilities in fields related to Industry 4.0 for the index. Five pillars will be measured in the index. These are management and organisation, people and culture, products and services, technology, and factory or plant operations. The five pillars are then checked using 17 more field and categories. These are strategy and leadership; investment towards Industry 4.0; innovation policies; culture; openness to change; and competency. Other fields include development; product customisation; data-based services; smart products; cybersecurity; connectivity, intelligent machines; digitisation; intelligent care systems; autonomous processes; supply chains and intelligent logistics; and storage and data sharing. The range of assessment scores to be used in the INDI 4.0 is from level 0 to level 4. Level 4 means the industry “has implemented” most of the concepts of Industry 4.0 in its production system. The launch of this assessment indicator will coincide with conferences, exhibitions and awards in March 2019. The event is expecting an attendance made up of stakeholders from the government, industry actors and associations as well as academics. There will be 9 track conferences during the event, which will discuss the 5 pillars of INDI 4.0. Awards will also be given to the industry players that have been or are headed towards the Industrial 4.0 era. Hopefully, the event will be an ideal platform for corporate leaders and industry influencers to discuss the current and future technological developments and trends. The discussion will serve as the information that will support corporate decision making when it comes to digital transformation towards the Industry 4.0 era. These efforts will help companies to choose and plan technology that is appropriate, effective and efficient in supporting their business processes so that they can compete in the Fourth Industrial Revolution. Making Indonesia 4.0 can be realised with the commitment and cooperation from all stakeholders. Hopefully, the launch of INDI 4.0 will help Indonesia to grow stronger and globally competitive in the digital age. OpenGov Asia has also reported on how Indonesia expects performance boost with Industry 4.0 since it has spurred productivity and quality that were able to produce innovative and competitive products.